Hope everyone had a nice Easter. This is in front of my condo. 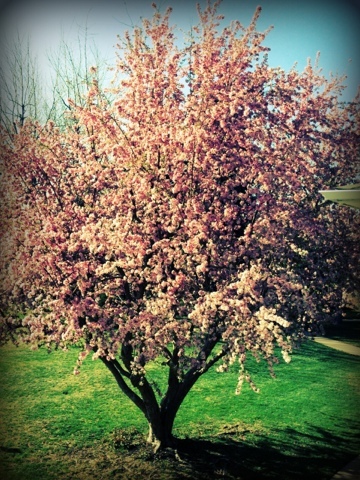 The 6 year old neighbor informed me that the tree is named Blossom.